Mia is about 3 years old and came into CPL care after being left behind at a rental property. 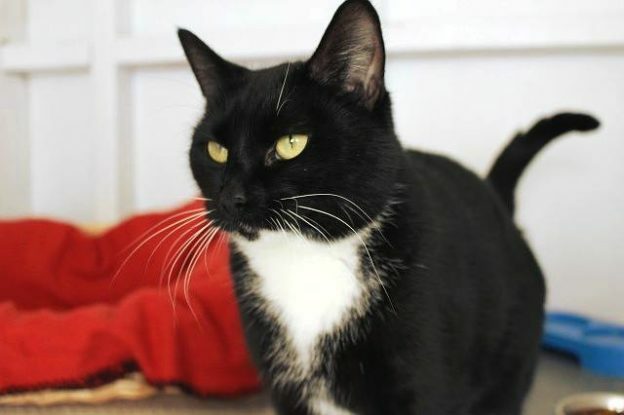 Mia is a friendly young miss, playful and interested in what’s going on. She enjoys attention and may be okay with children. However, she is not keen on dogs or other cats, so she will best suit as the only pet in her home.